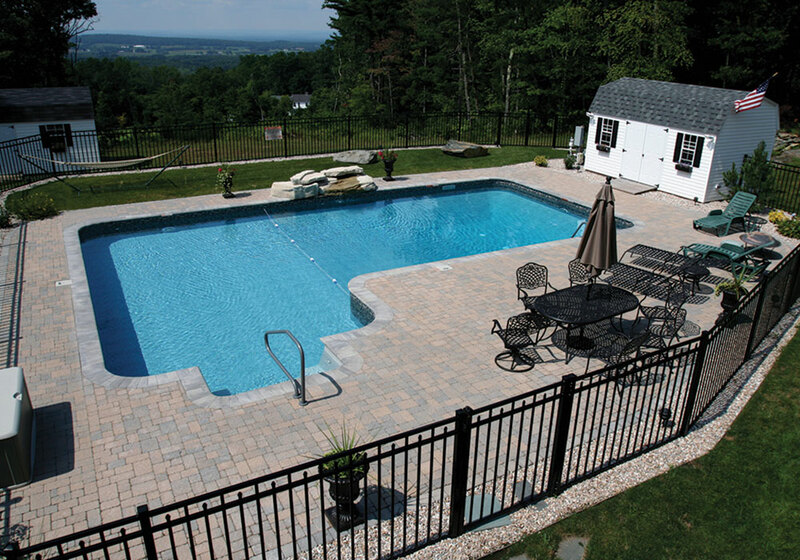 Everyone dreams of a backyard oasis to bring family and friends together, and at Sandollar Spa And Pool we’ve been making this happen for many Maine families. Every dream is different, as is every piece of property, but don’t worry, we account for both. 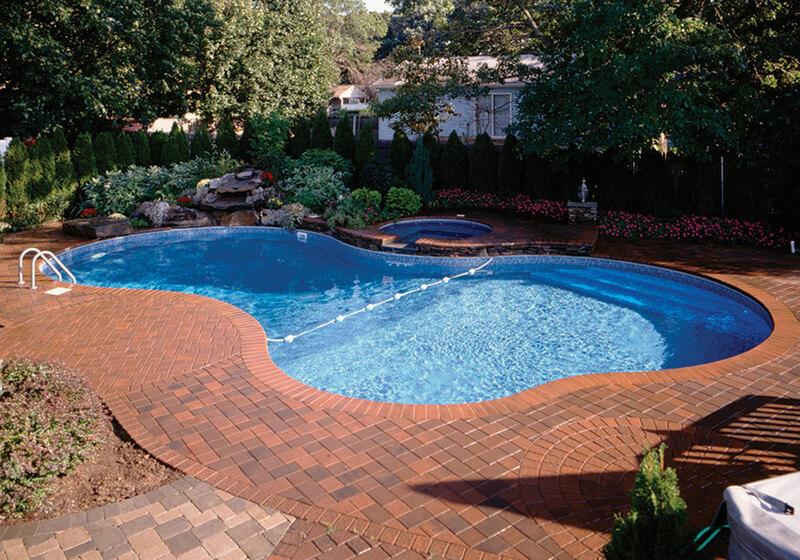 Using innovative design and construction techniques, we can create the backyard oasis you’ve been dreaming of. 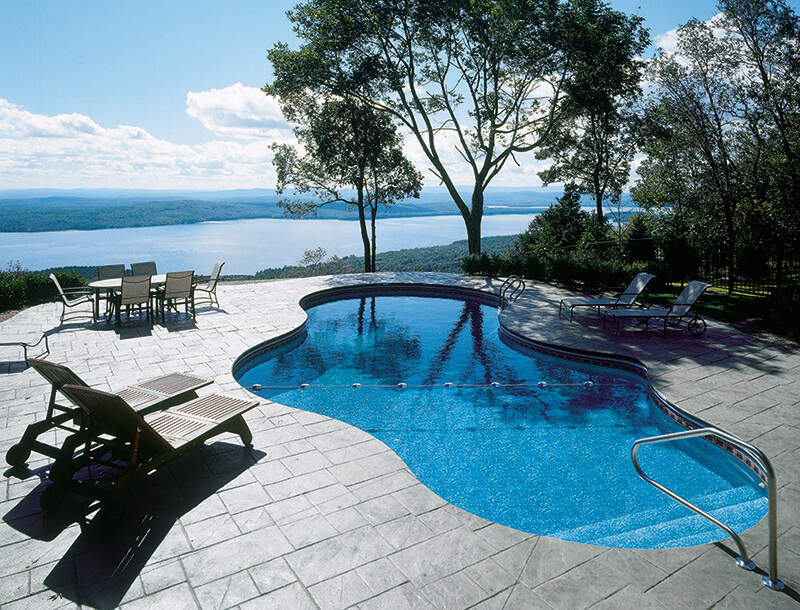 We offer sales and installation of in-ground pools by Legacy Pools. 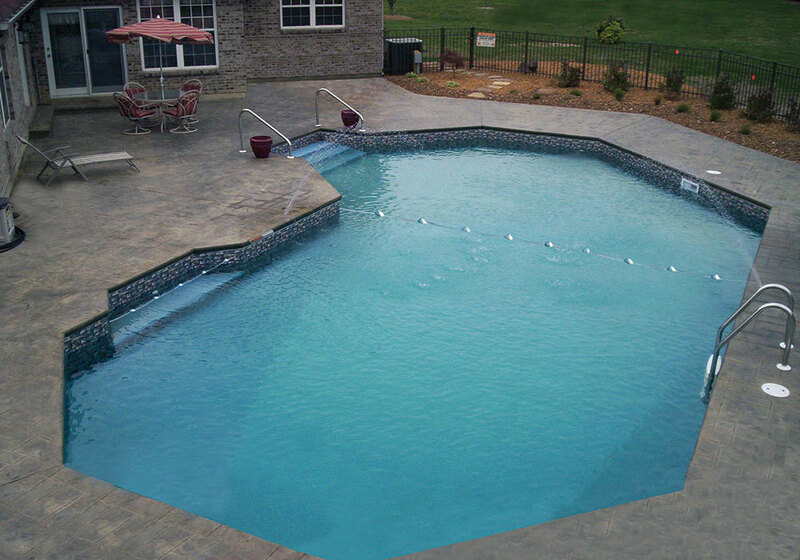 We can assist you in the design and guarantee you a perfect installation in a timely fashion. 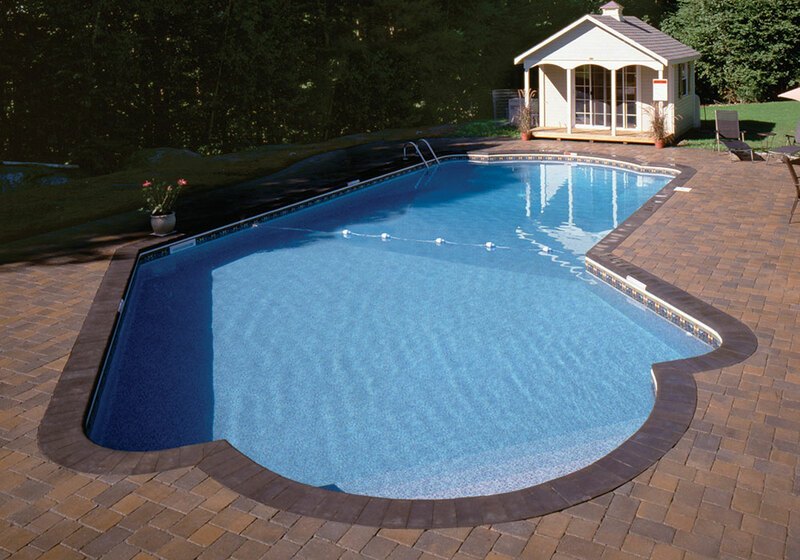 In our showroom you will find all the products necessary to keep your pool clean and running smoothly. And don’t forget we offer FREE computerized water testing! 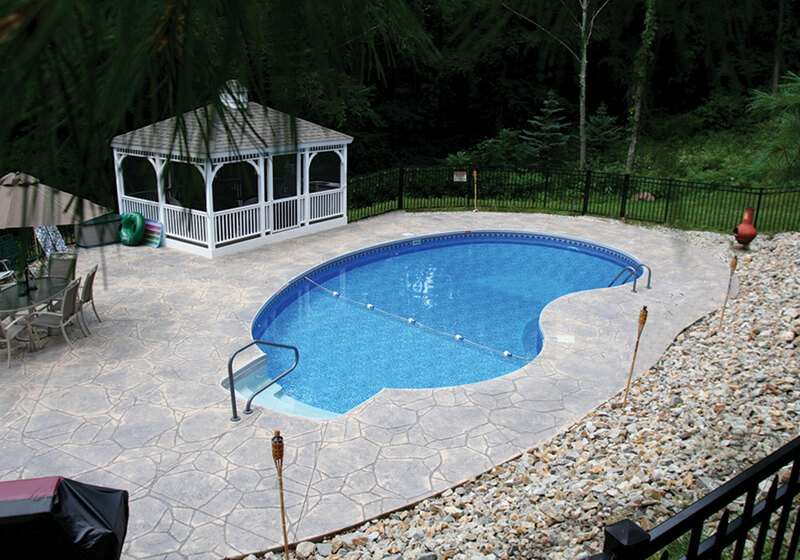 Strength and durability are part of Legacy’s rich heritage. 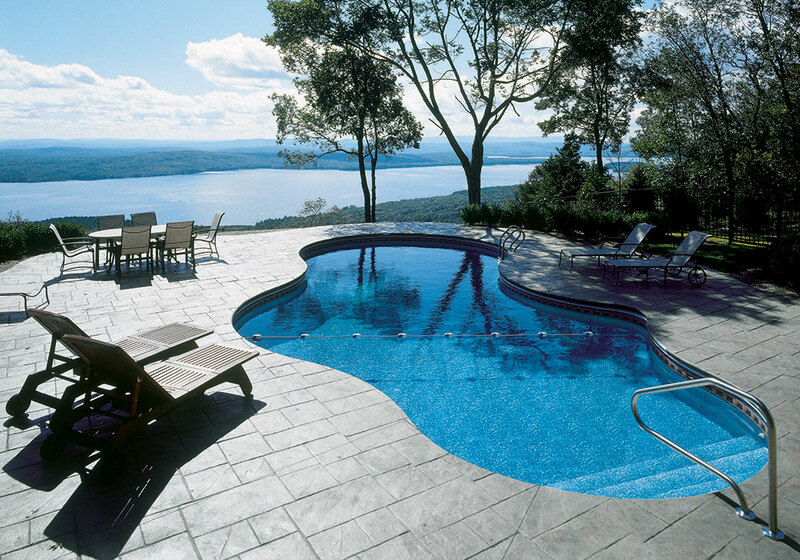 Simply put, we make the strongest pools in the industry, with panels constructed of the highest quality G-235, zinc-coated, galvanized steel available. Our steel panels are built to withstand extreme conditions, and fortified with our pioneering Imperial Armor Guard, an additional coat of protection designed to prevent corrosion and extend the life of your panels…guaranteed with a limited Lifetime Transferable Warranty. 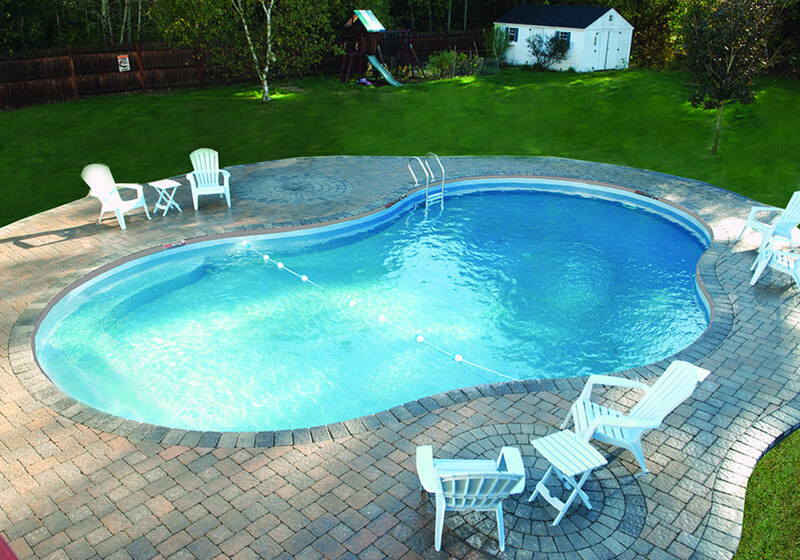 Built on Engineering Excellence – With our unique triple-bend design, Legacy Edition Pool panels provide 33% more strength than the standard pool’s double-bend design. 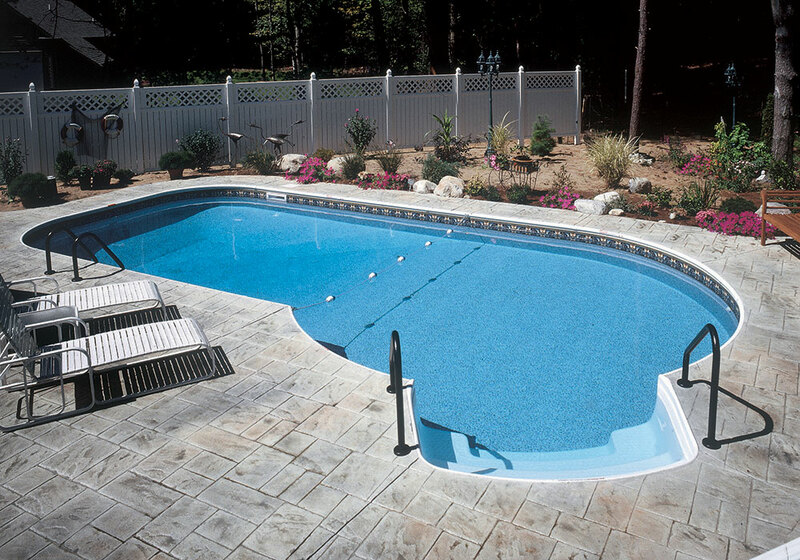 Our A-frame steel braces are the strongest in the industry and provide uncompromising support to our pool walls. 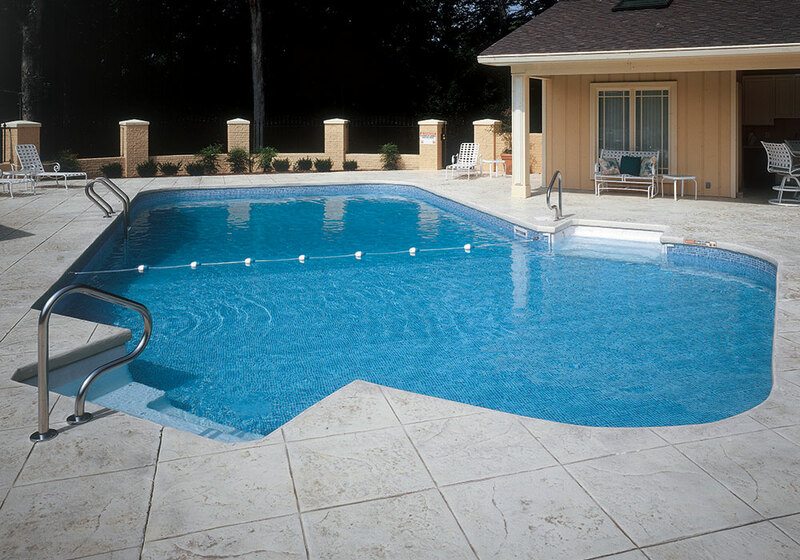 Interior Pool Finishes: Soft to the touch, our interior pool finishes come in a variety of alluring designs and as your tastes change over time, so to can the pattern of your pool’s interior.